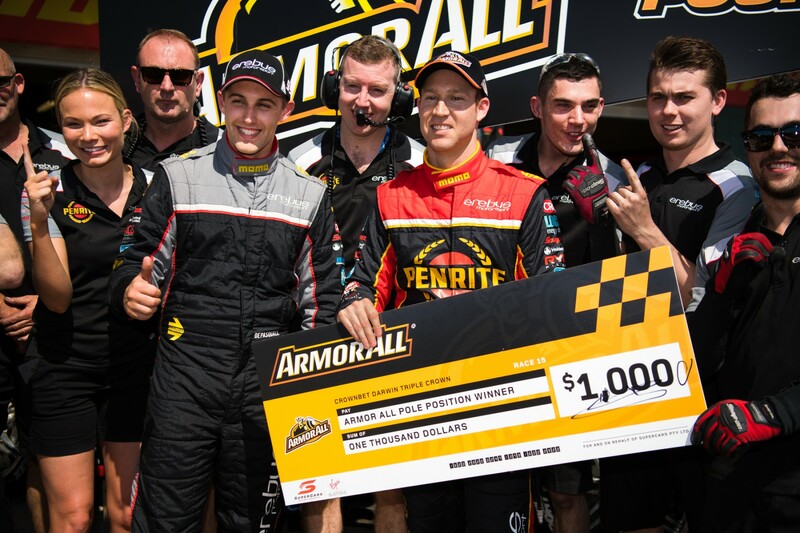 A lack of egos among the drivers and crew has been a major part of Erebus Motorsport’s success this season, says general manager Barry Ryan. 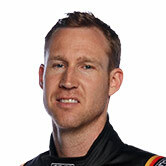 Led by third-year driver David Reynolds, the team has this year taken the next step in its progression from backmarkers at the start of 2016 to title contenders. 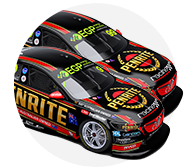 Seventh in points last year with one win – the Bathurst 1000 – to his name, Reynolds sits third in the standings after his second win of 2018 last time out in Darwin. Reynolds’ partnership with engineer Alistair McVean began in October 2016 and has undoubtedly been a key part of the team’s rise. 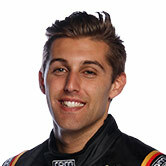 However, the arrival of rookie Anton De Pasquale, who is working with engineer Mirka De Rosa, has provided a further boost, with the squad now a “complete two-car team”. “The big thing the management group has focused on is the ego thing,” Ryan told Supercars.com of the squad’s form this year. “We just want people that want to help each other. No one is doing it for themselves. There are no egos. It’s a complete two-car team that’s working together. “Dave cares about how Anton goes, Anton cares about how Dave goes, and the same for the two engineers. While Reynolds’ win on the Sunday was the highlight of the team’s Hidden Valley weekend, his third on Saturday was also significant. Reynolds’ ninth podium with the team, it was the first achieved in a Saturday race, which Ryan points back to the influence of a strong second car. “They are trying things between the cars and sharing. It means we’re getting on top of the set-up quicker,” said Ryan. “By Friday night now we normally know where we need to be for Saturday, where in the past it’d take until Saturday night. The team has clevery used De Pasquale’s allocation of three rookie days throughout the season to date in order to undertake development work without using a full test day. 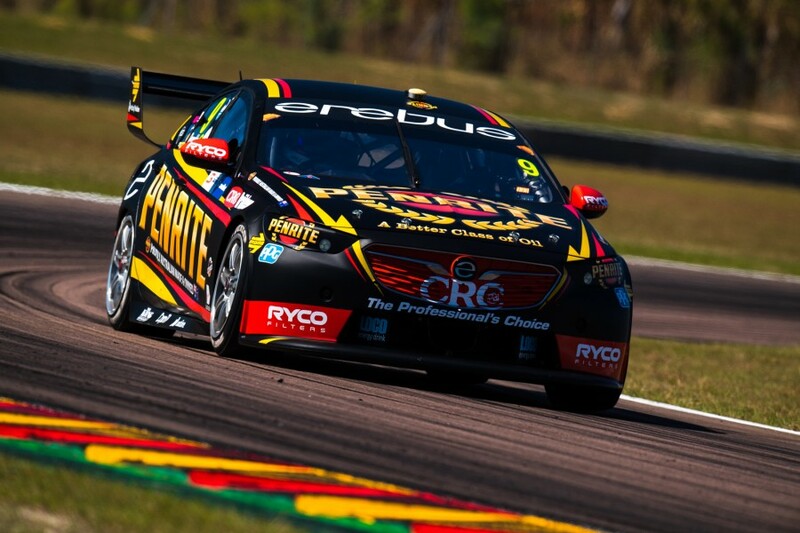 Unlike Shell V-Power Racing, Triple Eight, Tickford and Nissan, Erebus still has two of its three test days for the year remaining. “We’ve got another rookie day up our sleeves and we’ve got some great things coming onboard,” said Ryan. “There’s no guarantee they’ll make the car faster, some are just to make the cars nicer to drive from the feel and comfort, some is reliability and some is performance.